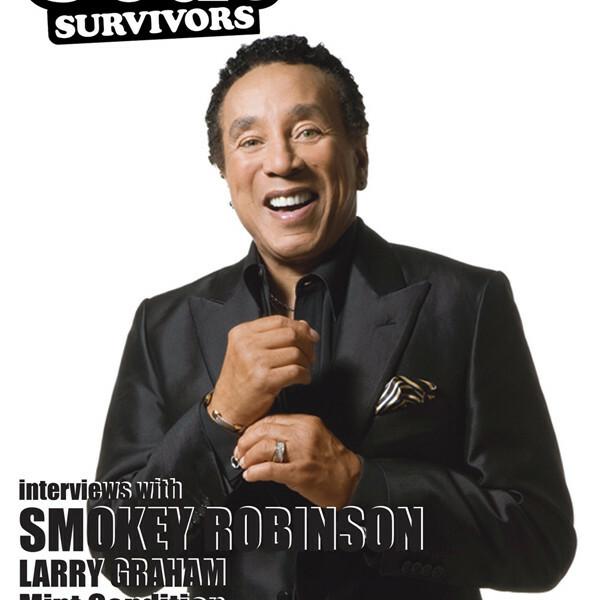 This was quite a diverse old and new school issue interview wise with Smokey Robinson, Mr Bass Man Larry Graham, Angela Johnson and Stokley of Mint Condition. What do you do when you get a random phone call at your HQ asking if you’d be interested in speaking with Smokey Robinson? Hmmmm let me think on that one… Helllooooooo, is the sky blue and do fish swim in the sea? 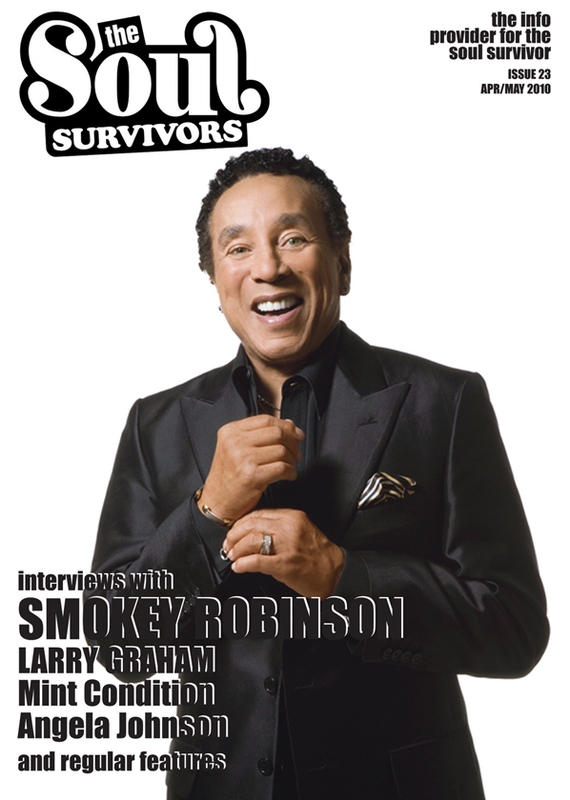 This was quite a diverse old and new school issue interview wise with Smokey Robinson, Mr Bass Man Larry Graham, Angela Johnson and Stokley of Mint Condition. 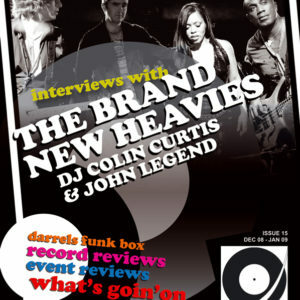 We need no poke in the ribs to give Smokey front cover.